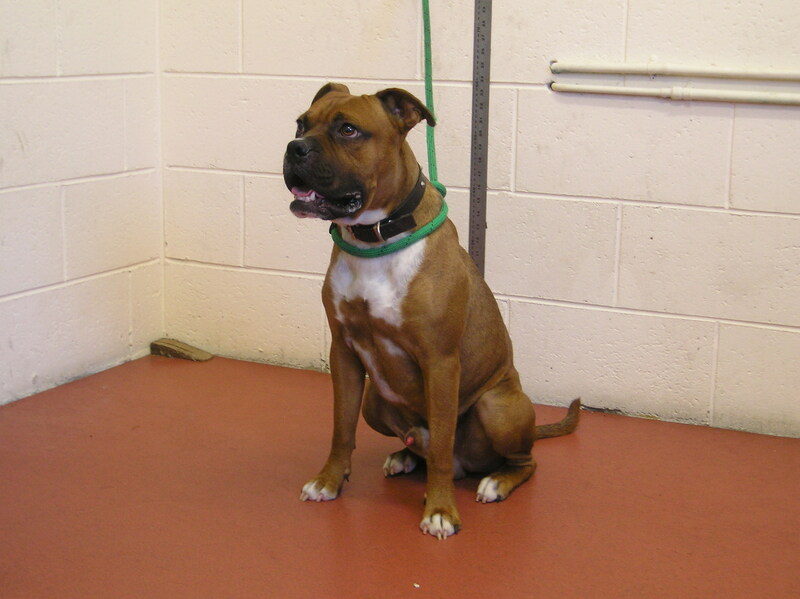 A desperate call for help from Best Friends Animal Rescue..
We are urgently in need of a foster home or permanent home for Bronson – an 18 month old male Boxer. Bronson is desperately seeking a new home as he has been rescued from the pound and we do not have anywhere for him to go having been inundated with surrendered dogs lately. He was such a lovely dog though that we couldn’t turn our back on him. Bronson is a great dog and deserves a second chance at happiness. He’s a friendly, energetic boy who knows basic obedience commands and would settle into your home with ease. He’s a very playful boy who will make a fantastic family companion. Please circulate this email to all of your contacts so we can get the word out this lovely boy. If you can help, please contact Jeane of Best Friends Animal Rescue on 0415 779 610. Co-Owner/Founder/Director of Animal Actionist Ltd & Happy Hooves Farm Sanctuary. It's all for the animals. A acquaintance of mine has a website that is dedicated to educating the world about puppy mills. I found your site and appreciate what you are doing. Too many individuals don’t realise how such animal cruelty is going on today. Thanks for helping the effort. Seems I somehow didn’t see this comment! Sorry Chantelle – thank you for posting your thoughts here & your words of encouragement. It is a great thing to educate others, knowledge is power right? Together we will make a difference for the animals – they need us now more than ever. Hugs to you! Just wanted to say hello as we have spent several hours online reading your site. Do you have any piece of advice for someone who is just getting ready to get started online? We were wondering how long it has taken you to get this type of ranking on the search engines? Animal Actionist Ltd is set up to assist rescue groups and/or individuals help farm animals needing adoption, and to provide hands-on, short and/or long term care to farmed animals in need.